Saturdays and Sunday mornings have become challenging times for me in the thinking I allocate to these SHADES OF BLACK posts. Having listened off and on to a lot of new black metal during the preceding week, I think I’ve figured out by mid-day Saturday what to include, and then, by coincidence or cunning, a whole bunch of new stuff lands in my lap. Yesterday was a prime example. Having narrowed my choices, they suddenly ballooned again, thanks to late-breaking recommendations from friends and readers, and e-mails from bands and labels. 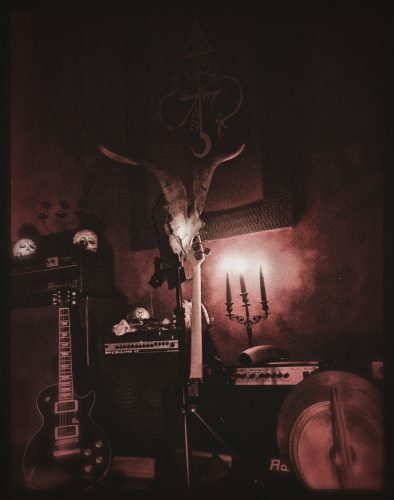 The flood of communications into our chaotic command center usually dwindles dramatically on Saturdays, but those that persist tend to focus on music from the black realms, and I tend to pay attention to them more quickly because everything else has kind of cleared out. What to do? Well, one thing I did was to expand the volume of music in today’s post. And given my renewed resolution to cut down on the number of premieres I agree to write during the week, another option will be to collect more new music in a blackened vein for a week-day edition of this series. 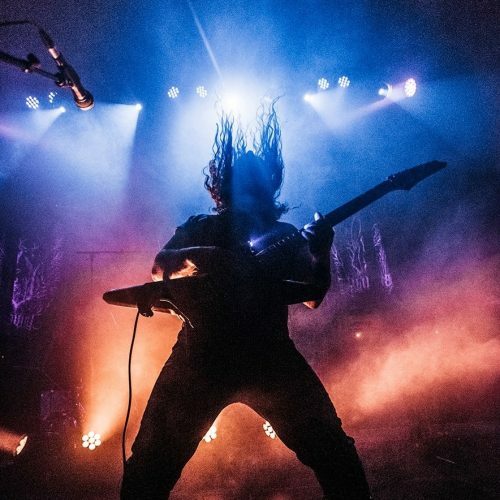 It was more than six years since the last Wolves in the Throne Room concert in Italy when the band announced their long-awaited European tour. The last couple of years saw brothers Nathan and Aaron Weaver focusing on things outside their music and releasing only one instrumental/ambient album, so the return to Europe was highly anticipated. 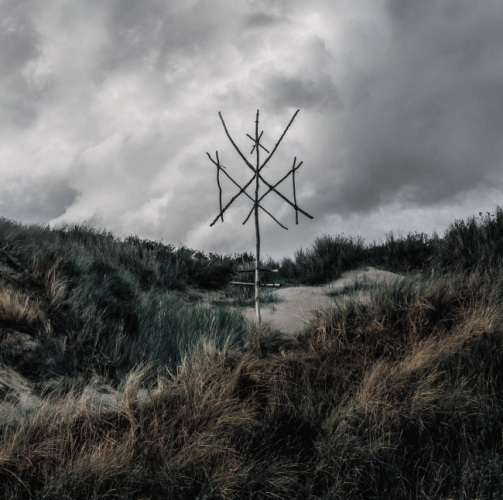 As everyone knows by now, the best Black Metal these days comes from Iceland. Last Sunday was bereft of a Shades of Black feature, so today I plan to have two. Yes, I’ve obviously forgotten my oft-learned lesson about not announcing future plans when you’re a part-time, half-witted metal blogger who can’t predict the diversions of life. So the truth is, the second part of this post may or may not arrive today. But at least you’ll have two good advance tracks, two excellent full releases, and one wonderful tribute compilation to keep you company in case I go off the rails. 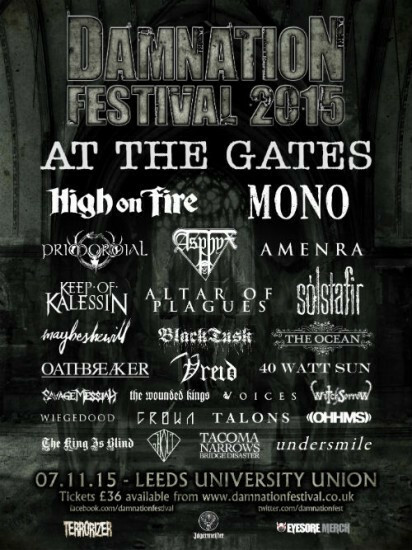 It’s been a few years now since I last attended Damnation Festival, the annual celebration of all things dark and metallic hosted (as always) at Leeds University Student’s Union. 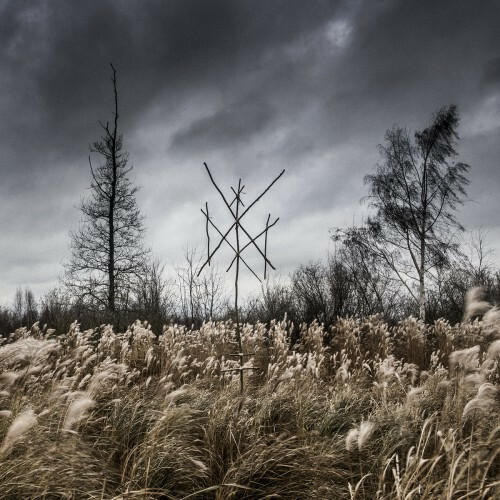 But this year I knew I simply couldn’t miss it, as not only were a number of my favourite bands playing (hello Sólstafir, hi there Primordial) but also two bands I’ve been a fan of since their very first albums, but whom I’d never actually managed to see live before (The Ocean, Altar of Plagues). Like an idiot I’ve been putting this review off for over a month now, shuffling it back into the pack again and again whenever something else comes along and jumps to the front of my mental queue. 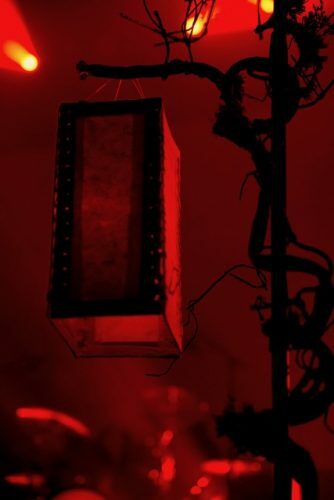 And that’s extremely unfair to the band and, perhaps just as much, unfair to our readers as well, as De Doden Hebben Het Goed is one fine-fettered slab of pitch-black savagery and anguish. With a little help from my friends, I present to you a Monday collection of recommended new songs that I discovered in recent days, arranged in the order in which I heard them. I have our friend from the Dominican Republic, Vonlughlio, to thank for this first discovery — which evolved in stages. 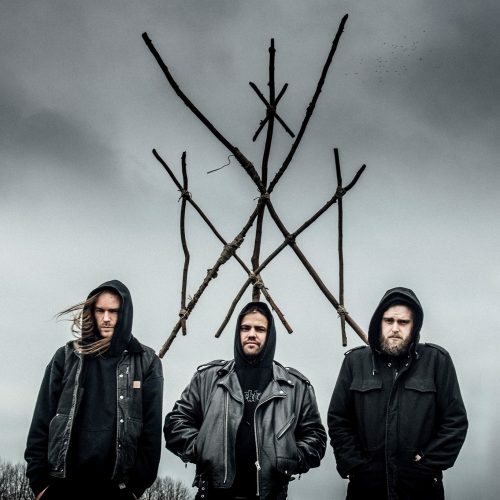 First, Vonlughlio linked me to a new song named “Desolation” by the Norwegian band Katechon. 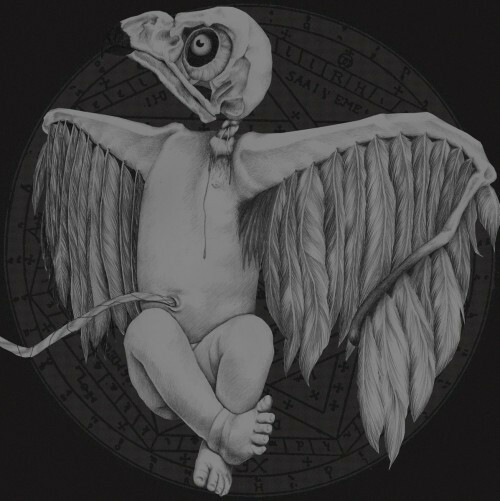 The band’s 2013 debut album Man, God, Giant was outstanding, and this new single engendered high hopes for the next one. Entitled Coronation, it’s now projected for release by Nuclear War Now! on June 6.